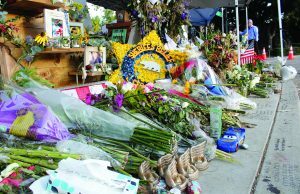 Thousand Oaks, Calif., was left in a state of shock and horror after a fatal mass shooting on Nov. 7 at the Borderline Bar and Grill. A city that was once known for its position on the list of top 10 safest cities in the nation, is now a household name for the tragedy. At around 11:20 p.m., a shooter entered Borderline, throwing a smoke bomb in the center of the dance floor and then firing into a crowd of about 40 young adults and college students, stopping in between rounds to post about his act on social media. In less than 10 minutes, 13 people, including the shooter, were dead. 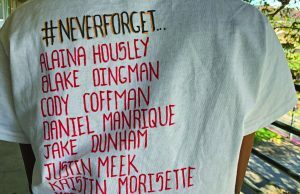 Many of the victims were alumni of local high schools or attendees of local colleges, drawn by “College Country Night” at the nightclub. In a close-knit community where everyone seems to know everyone else — where you cannot go to Trader Joe’s without running into a friend or a neighbor or an acquaintance from work — the mass shooting had a impact that reverberated through the entire community. 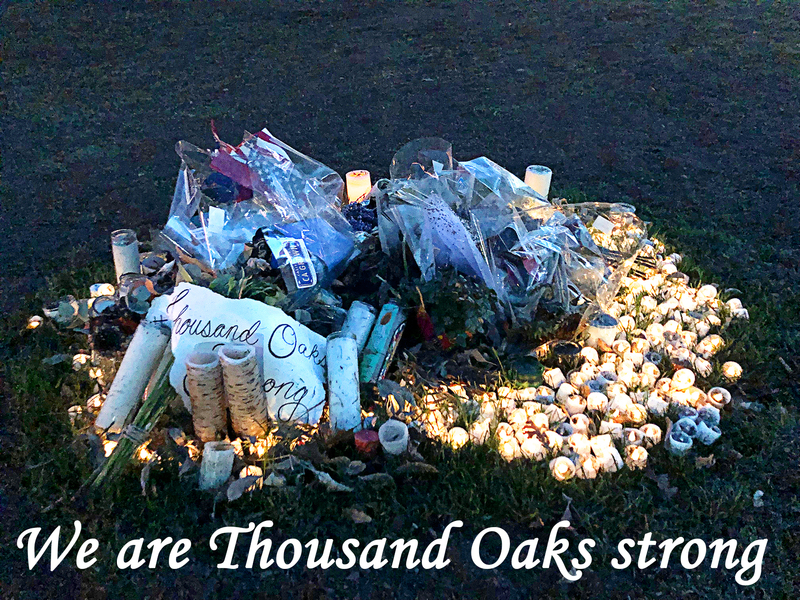 In the wake of the tragedy, Thousand Oaks locals have rallied together to support one another. From large, televised memorials to private, daily conversations, community members remember those lost and create an atmosphere of unity. A half-mile long line of community members stretched through the neighborhood surrounding La Reina High School, where a blood drive had been coincidentally scheduled for the morning after the shooting. 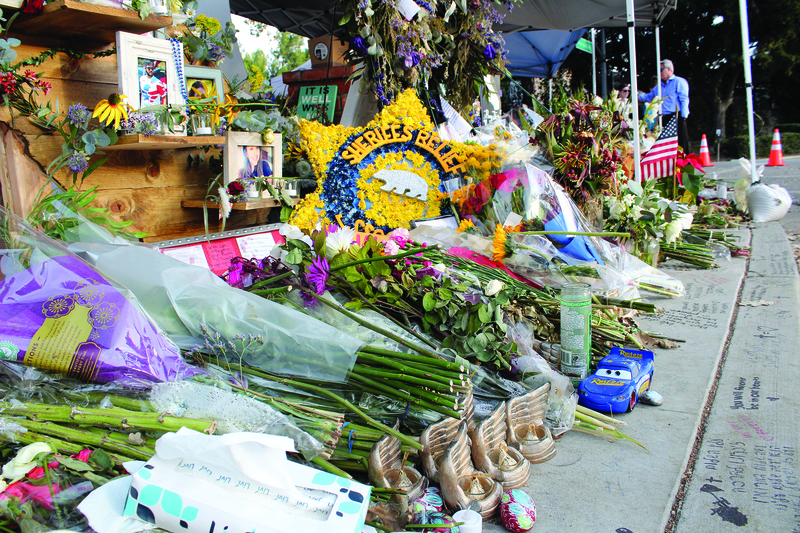 Thousand Oaks locals flocked to the school in hopes of helping hospitalized victims of the shooting. The winding line was full of students from Cal Lutheran and Cal State Channel Islands, many who knew or were associated with the victims in some way. Dominic Zingale, alumnus of Westlake High School and frequenter of Borderline, was passing out boxes of donuts to the people in line. 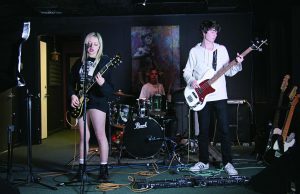 “I was supposed to (go to Borderline) last night but I decided not to, and a bunch of my friends go there all the time. 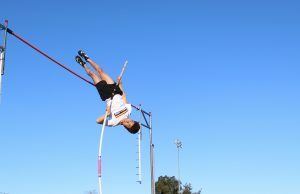 I just wanted to show love and support to the victims,” Zingale said. The blood drive was overwhelmed with willing donors and had to turn many away because they had only one truck in anticipation for the usual 30-40 donors at their regular blood drives. 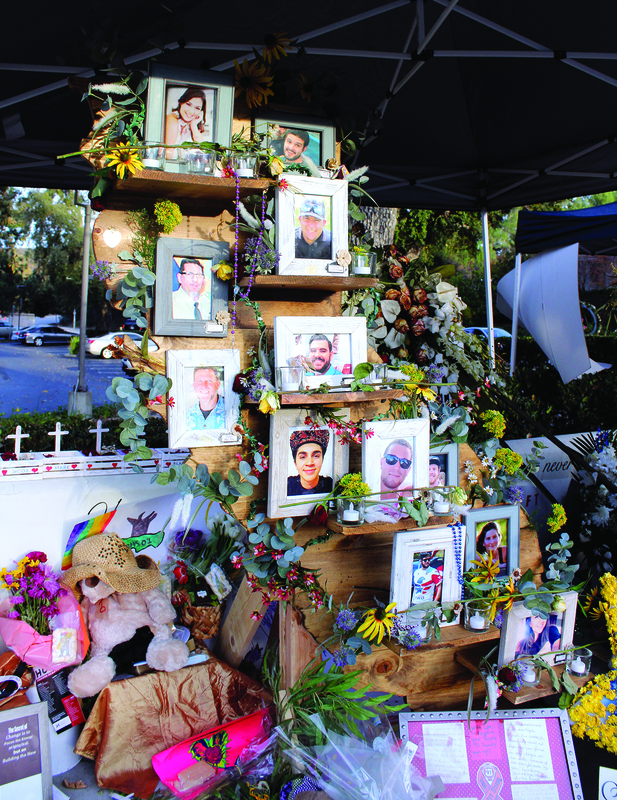 Community members also amassed resources to give to a temporary recovery center at the Thousand Oaks Teen Center. Many vigils and commemoration ceremonies were held, during which friends and relatives of the victims remembered the laughter, love and happiness felt during their lives. 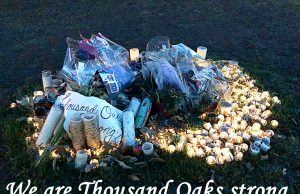 From the prayer services to billboards, Thousand Oaks continues to remember and honor the victims. Traffic signs, street corners and sidewalks proudly displayed #TOStrong, Borderline 12 and other statements of love and support. One NPHS student was very close to Noel Sparks, one of the Borderline 12, and was willing to talk to the Prowler about her friend. Alia Leavitt, senior, wants Noel to be remembered for her creativity, kindness and dedication to Calvary Community Church. Once Sparks started attending the church she knew that this was what she was meant to dedicate her life to. “She worked in every single sector of Calvary Church, from the babies all the way to high school and was in the young adults group,” Leavitt said. Sparks was one of the pioneering members involved in expanding the Young Adults’ worship group. “Young Adults used to be this little tiny group and now it’s like hundreds of people that go there and enjoy Thursday night. And she was one of those main influencers,” Leavitt said. “We’re still talking about her. I think that’s a big way to preserve her memory,” Leavitt said. Members of the church are creating a book of memories for the Sparks’ family and she is committed to preserving the memories of the Borderline 12. “Know that they were human beings and be grateful that they did make an impact with their lives. That’s the important part,” Leavitt said. 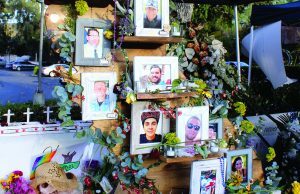 Former NPHS students who have moved out of state for college have also done their part to memorialize Borderline. 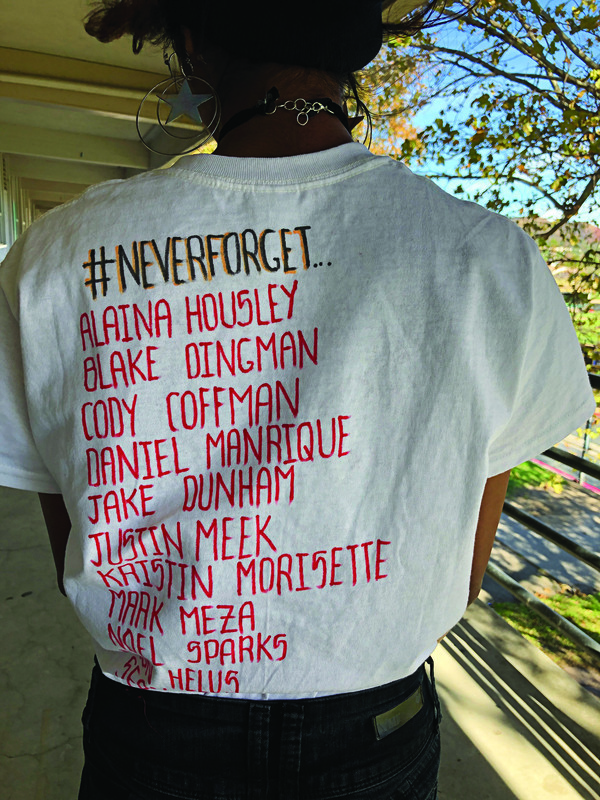 Olivia Johnson, freshman at the University of Michigan, organized a gathering to “mourn and celebrate the lives that were so wrongly taken away.” The University of Virginia, which NPHS alumna Monroe Farris currently attends, recognized the Borderline shooting victims with 12 flags and posted a message from Farris. “After seeing the flags on the lawn today, it made me realize that while I may not be home right now during this difficult time, UVA is my home away from home and that the support that this community brings is unparalleled,” Farris wrote. Brian Hynes, owner of Borderline, has been working hard to support the victims’ families. On the Borderline Bar and Grill website, people can purchase apparel emblazoned with “Thousand Oaks Strong – Rally Around Borderline” or donate directly through a Go Fund Me set up by the Rotary Club of Westlake Village (100% of the proceeds will go to victims and their families). Since the shooting, political leaders have reassured and supported the grieving community. On Nov. 8, Mayor Andy Fox told the Prowler, “You’ve been fortunate to be raised in a community nationally known as a very safe community. It was safe yesterday, and the fact is, it’s safe today.” Fox encouraged residents to do what they can for those affected, whether it be with prayers, donations or putting our arms around one another. “As we move forward over the next days, weeks, months we will heal as a community.” Fox also urges those who are able to donate to victims at VCCF.org. 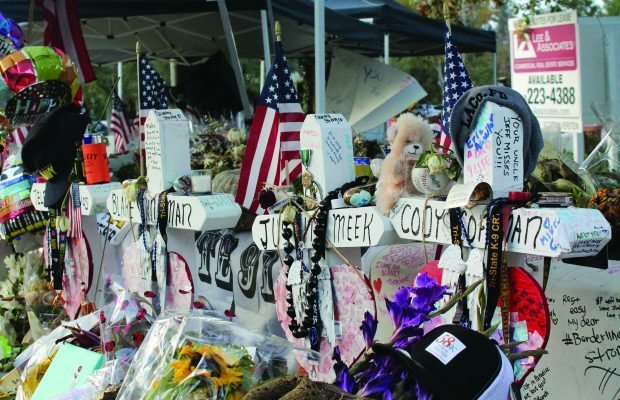 Assemblywoman Jacqui Irwin and Senator Henry Stern both affirmed their solidarity with the community at Cody Coffman’s Memorial Vigil at Peppertree Park on Nov. 13. Irwin honored the victims with a heartfelt sentiment. “While we feel indescribable sadness we rise above this attempt to make us feel fear, instead offering love and support for one another. Thousand Oaks has proven that we are stronger together and stronger when we stand to ensure that their memories endure,” Irwin said. While Irwin’s speech focused more on remembrance, Stern’s speech centered around gratitude. “I walked down the street I grew up on today, and it all burned to the ground. We lost many things in these fires, those were things, stuff, it’s our home. But these people, our families that we lost here, should set us straight and understand the gravity of what these worldly lives are that we lead,” Stern said. 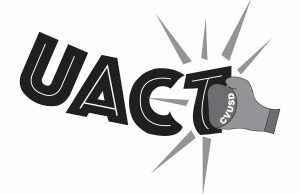 Both called upon the people to remember that the tragedy does not define Thousand Oaks and that together, we will heal.